Classic Cottages raised £600 for charity through its Macmillan Coffee Morning activity last week. Employees at the company’s Helston HQ were invited to bake a cake for the event, with the promise of a prize for the best one. 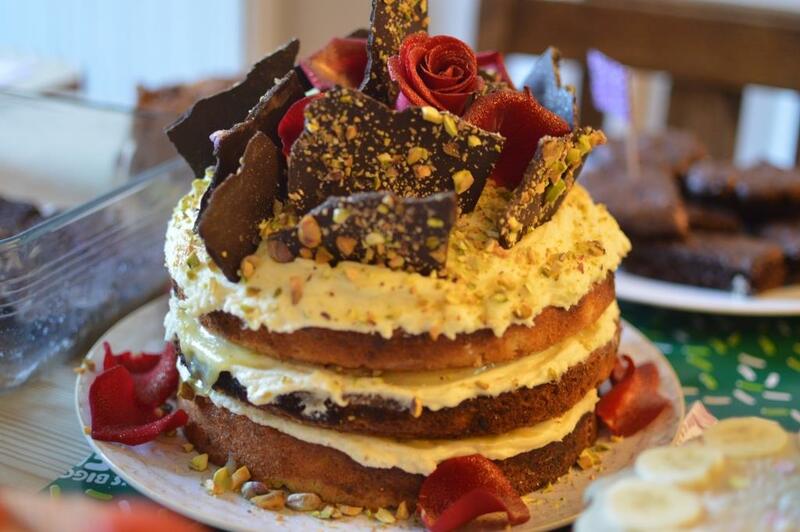 That accolade went to Stef Parr, head of Classic Cottages’ Boutique Retreats brand, who impressed with a three-tiered pistachio and lime cake in memory of her father who benefitted from Macmillan’s services last year. Organiser Katie Chown has been undergoing treatment for breast cancer this year, having finished chemotherapy a month ago. She said: “I wanted to come back to work with a celebratory bang, so a day of cake seemed like a good motivation.